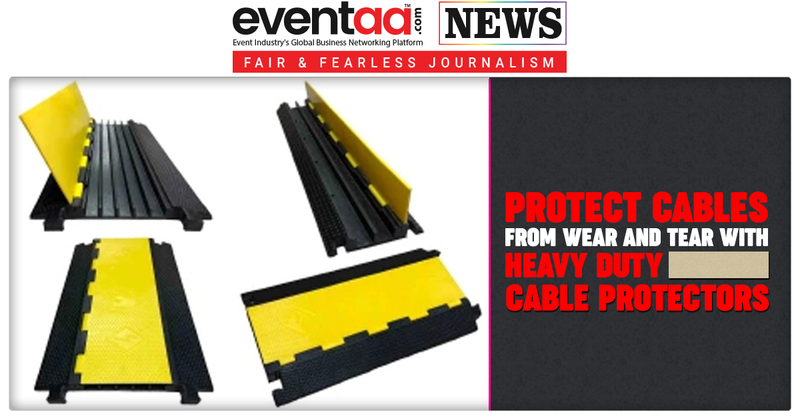 Portable floor for events that have an interlocking system is not new but interlocking ABS plastic tiles that measure approximately 20 inches square and 1 inch tall is new in delivering a strong foundation to your event exhibition floor and a firm grip on the floor. Besides that, the grooves in between facilitate hassle-free cable management and a smooth underfoot surface. 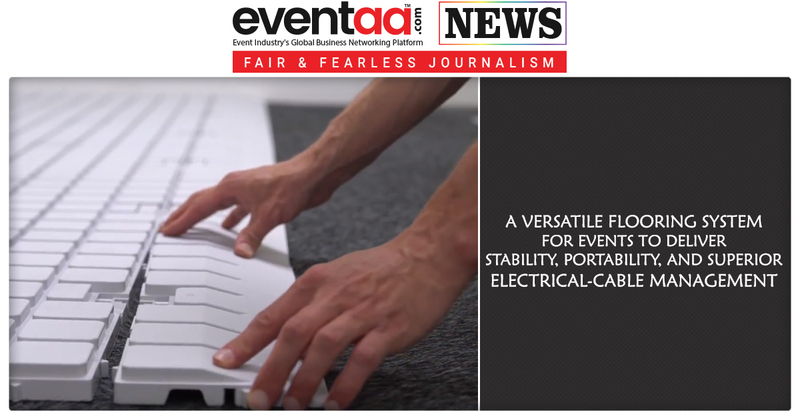 Stand-On Expo flooring is self-leveling and can be easily cut to fit any footprint. Once installed, the flooring can be topped with any combination of carpeting, vinyl, and custom-colored polycarbonate cover plates. Exhibitors can place printed graphics under transparent Plexiglas for fast and inexpensive updates to their marketing messages. The tiles are laid as lego blocks and prevent the tiles from sliding. 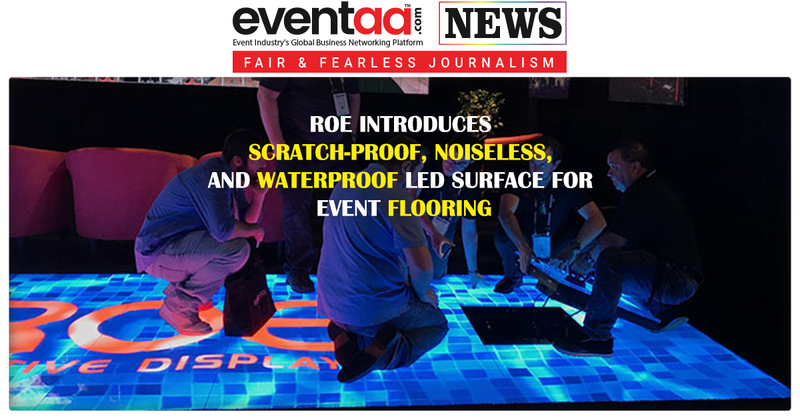 Now event exhibitors do not have to think about the uneven ground surface, they can simply arrange this portable floor to sync with their high-end standing displays. They can further place printed graphics under transparent Plexiglas for fast and inexpensive updates to their marketing messages.